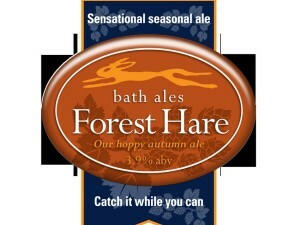 Bath Ales’ latest seasonal beer, Forest Hare, is set to have drinkers coming in from the cold with its heady aroma and fresh taste. The hoppy autumnal beer has been brewed with imported New Zealand hops for a truly distinctive taste and contains wheat and barley malt for a brew that offers a crisp, dry taste, perfect as the nights draw in. 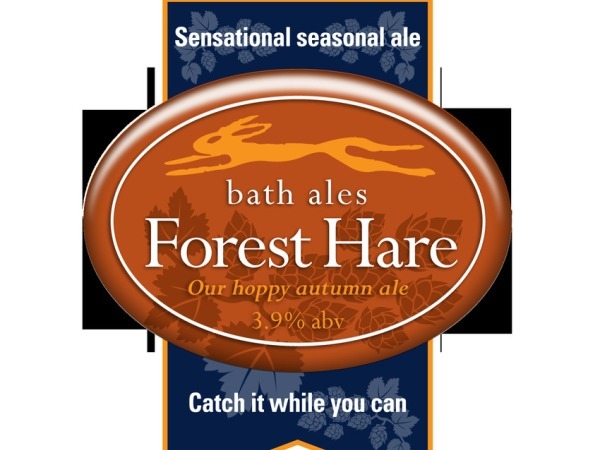 Forest Hare (3.9% ABV) is available on draught in pubs and bars until November, including Bath Ales’ craft beer bar, Beerd, in Bristol and its newest pubs – The Grapes in Oxford and Graze Bar, Brasserie and Chophouse in Cirencester. The copper red beer goes well with game and meat pies, casseroles and strong or mature cheese.